Finding the perfect gift for someone can be tricky, which is why we created a list of portables that are sure to speak to someone in your life. 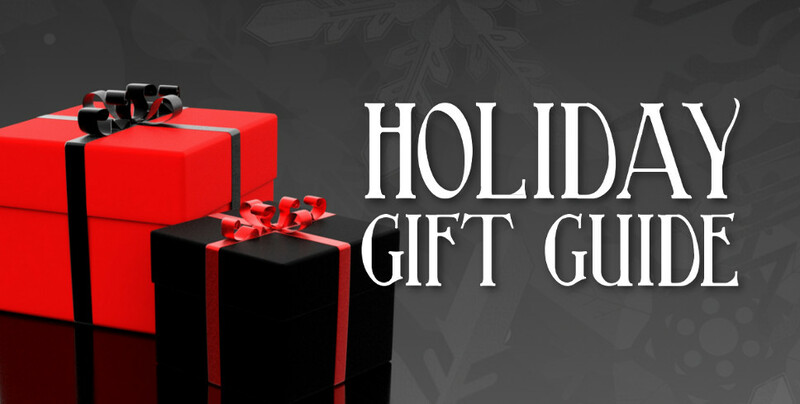 For any budget, style, or occasion, we’ve got the ideas to get you ready for that fast approaching holiday. Looking to upgrade your ensuite? 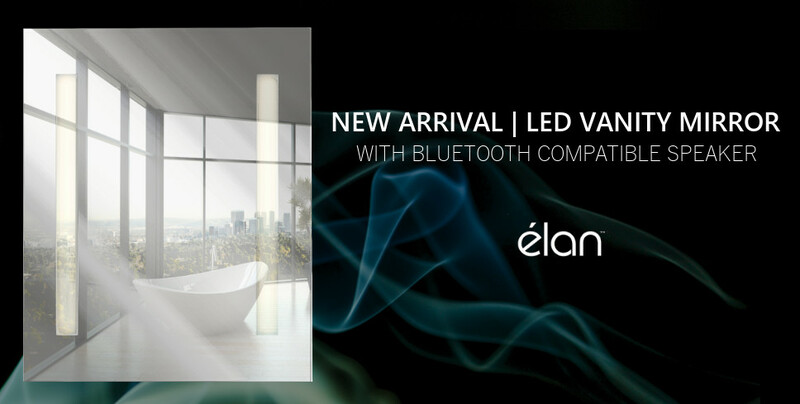 Check out this new arrival from Elan Lighting that has a contemporary aesthetic and provides a luxury feel with it’s bluetooth compatible feature that provides a crisp distribution of sound throughout the entire room.